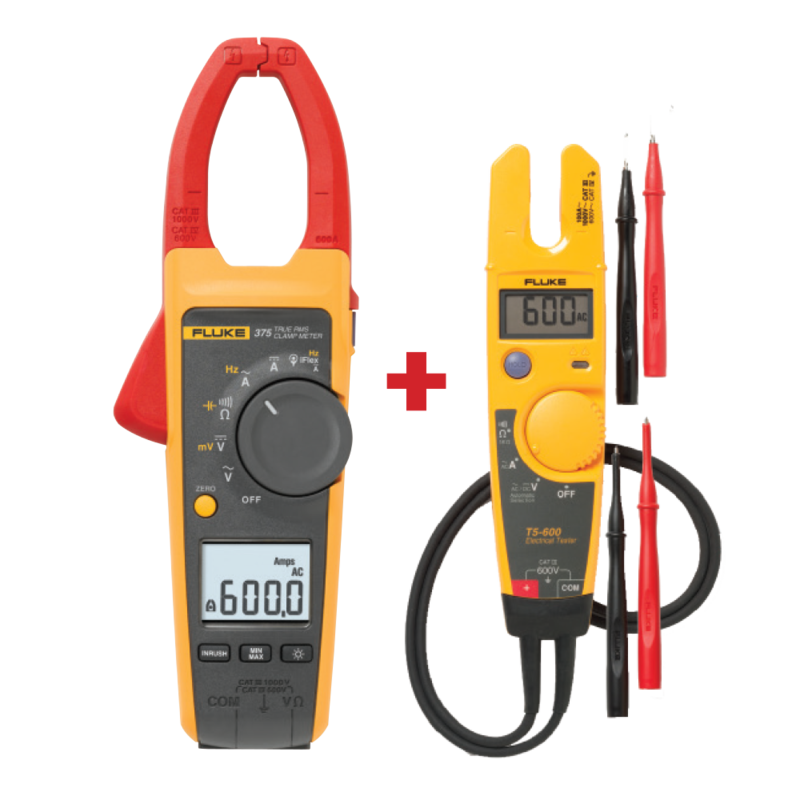 Purchase a qualifying Fluke Test Tool from a Fluke authorised distributor between 18 Mar and 30 Apr 2019. 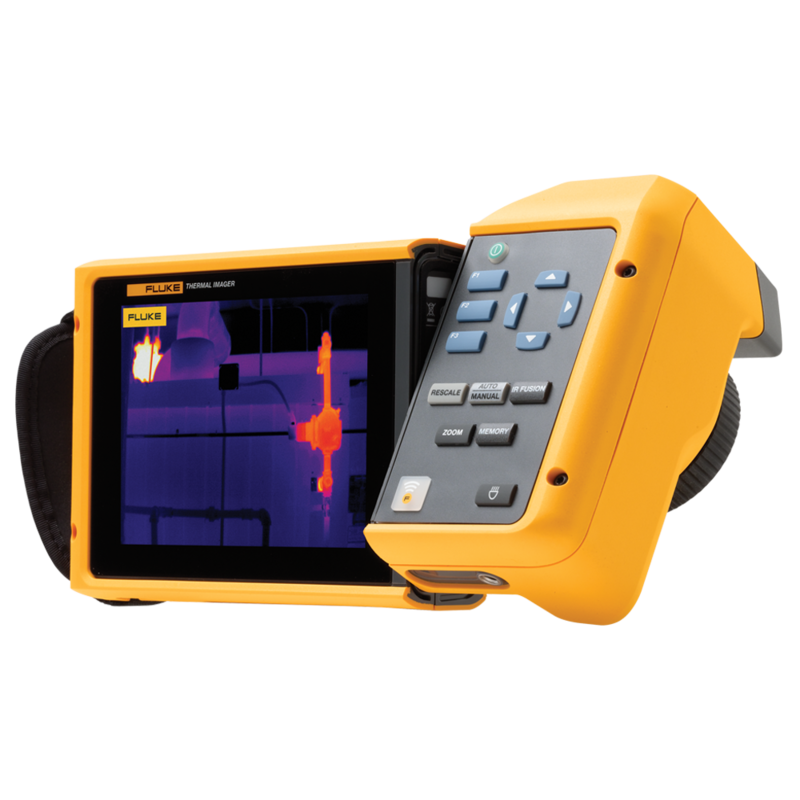 Choose a gift from the appropriate Fluke Infrared Camera deal below. 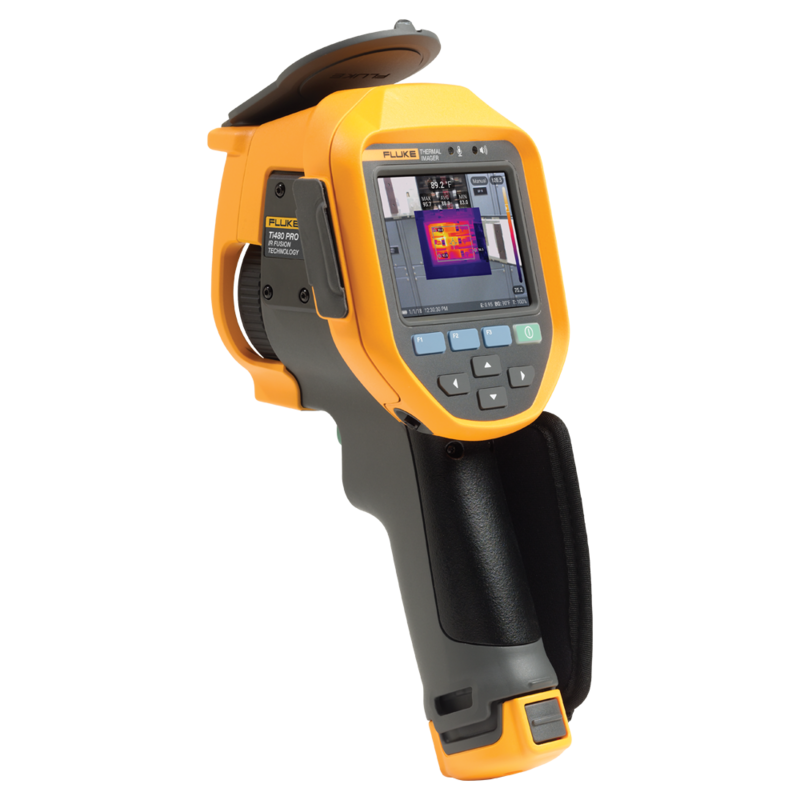 2 Choose a gift from the appropriate Fluke infrared deal below. 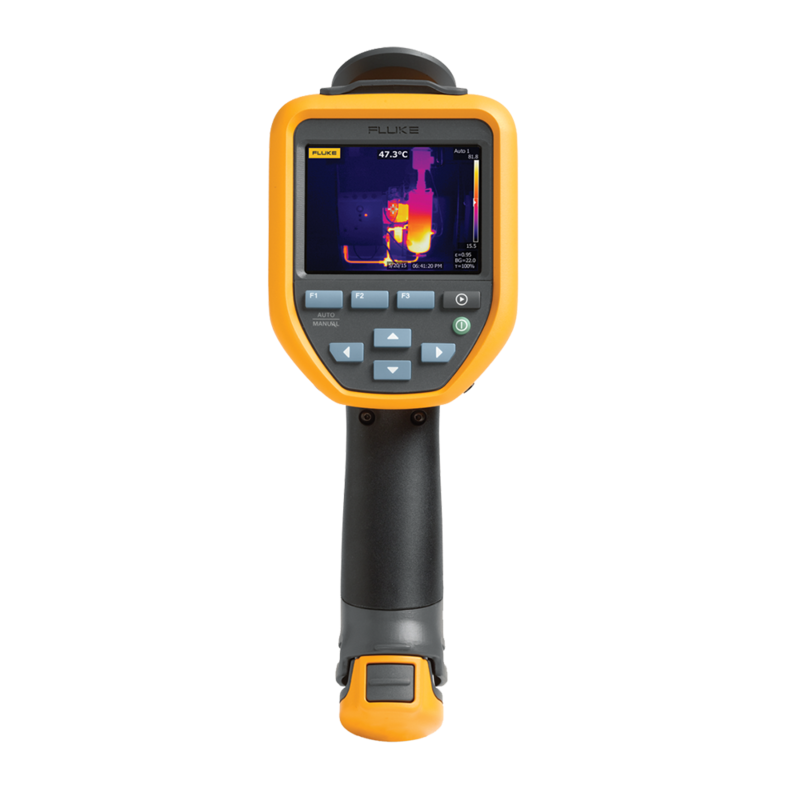 Don’t miss out, contact Fluke Australia today! Promotion is valid for users residing in Australia and New Zealand only. 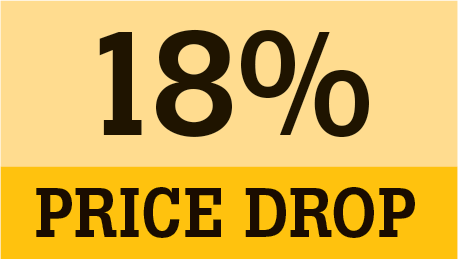 Promotion is valid from March 18, 2019 to April 30, 2019. 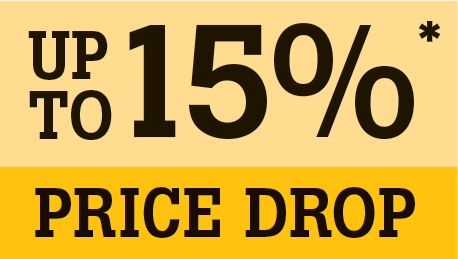 Promotion is applicable for purchase made with participating authorised Fluke Australia distributors. Terms and Conditions:Sponsored by Fluke Australia Pty Ltd. Gift with purchase is available for all purchases of a “Qualifying Fluke Purchase” made from an authorised participating Fluke distributor in Australia and New Zealand between March 18, 2019 and April 30, 2019. or until stocks last. Redemption requests must be submitted within 14 days of purchase. In order to redeem your gift, the registration form must be completed in its entirety and sent back to Fluke Australia with a receipt/invoice that may only be submitted once for redemption. Submissions can be submitted via fax, email or electronically at fluke.com.au/TiRedeem only. Gift offerings are “up to” the listed dollar value. Prices are in $AUD and are Fluke Australia’s Recommended Trade Price inclusive of GST. Customers are limited to two redemption claims only. 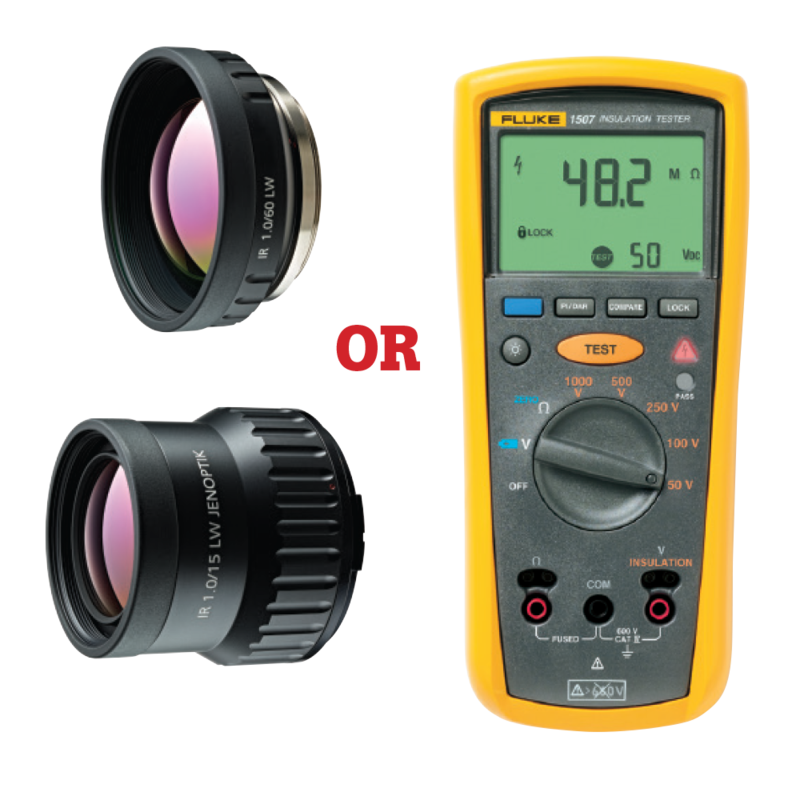 Offers cannot be combined with any other discounts, promotions or other specials offers from Fluke Australia or the participating authorised distributor. Fluke reserves the right to substitute a gift of equivalent value. All trademarks are the property of their respective owners. Specifications subject to change without notice. Allow 6-8 weeks for gift delivery.